INDIANAPOLIS, Ind. - The finalists are in for the 2013 TKE International Sweetheart Contest and Scholarship. Voting is now open through April 20th. 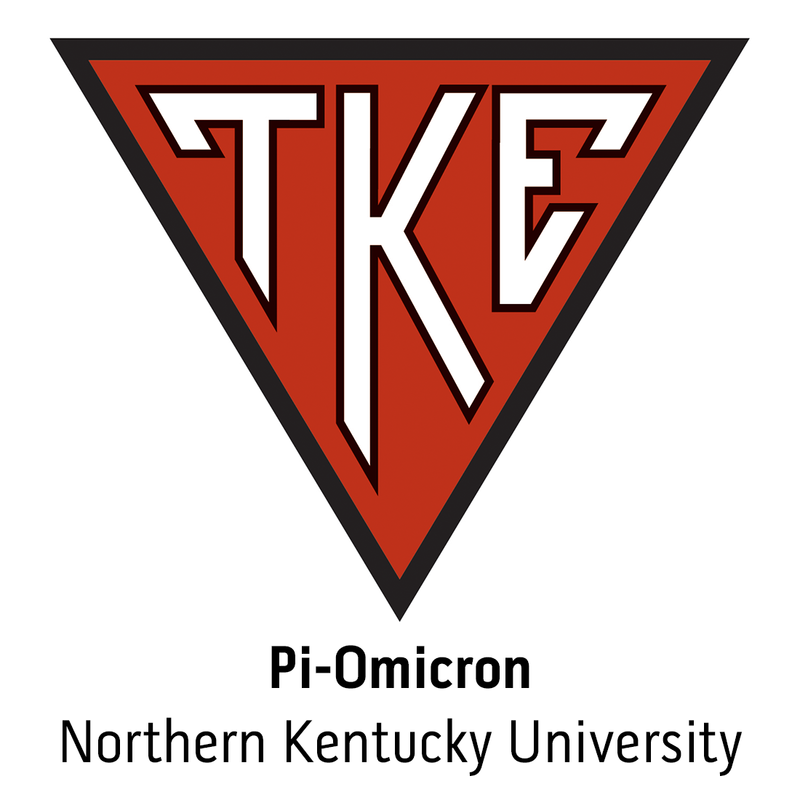 Take a look at those who may be representing TKE interfraternally in the upcoming school year. Finalists have been notified, along with their affiliate organizations.